Home Business Marketing General What Is The Difference Between a Virtual CMO and a Marketing Agency? If your business is interested in expanding or establishing its marketing, finding the right partner for your unique needs can seem like a challenge. While you may have worked with a traditional marketing agency in the past, there are many great reasons why you should consider partnering with a Virtual CMO instead. In this article, we will look at some of the features that make a Virtual CMO different from a traditional marketing agency and explore some of the benefits that come with the partnership. When you work with a traditional marketing agency, it can be hard to understand where your marketing budget is being spent and if the best interests of your business are being accounted for. As a Virtual CMO, I typically work with business owners who are tired of playing musical marketer, jumping from person to person hoping to find someone who will have the magic bullet that allows them to get more business. If that sounds like you, a conversation with a Virtual CMO might make sense. A Virtual CMO will primarily work with companies as a representative who manages the marketing agency that provides the required services. And, although your Virtual CMO functions as an employee of your business, they typically don’t carry the same benefits that a dedicated employee would. Not only does this ensure you have a direct line of communication with your marketing agency at all times, you have the ability to take a hands-off approach and focus on the parts of your business that you are most passionate about. 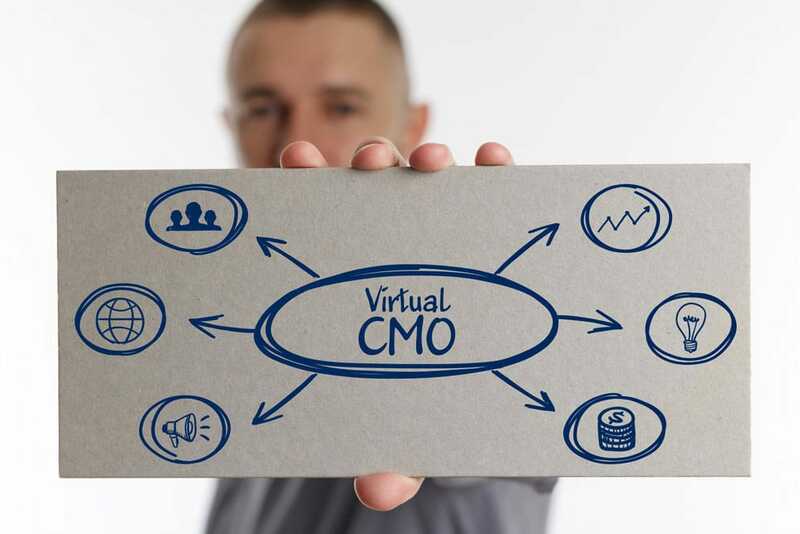 In it’s simplest terms, a Virtual CMO is a liaison between your business and the marketing providers that are utilized to achieve your marketing goals. For instance, while a Virtual CMO may provide content creation or social media management services like a typical marketing employee, they will also manage the efforts of an outsourced marketing agency that provides PPC Ads, Facebook Ads or other necessary tools to meet the marketing goals of the business. Virtual CMO’s also have the ability to work directly with other marketing agencies that need support dealing with high profile or demanding clients. This ensures that the agencies resources aren’t being pushed solely into one demanding client while the other client’s experience begins to be neglected. 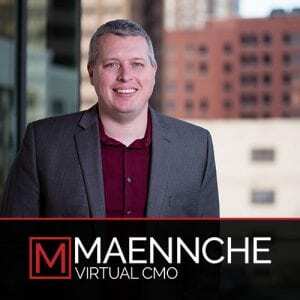 In many cases, this will typically be a good fit for both sides by allowing the marketing agency to focus on delivering results while the Virtual CMO manages the client relationship. As the marketing landscape continues to shift and new, innovative ideas become standard, partnering with a Virtual CMO can ensure that you are prepared for the future. Because I have exposure to a variety of industries, I have the unique ability to help businesses find the right strategy to achieve their marketing goals, reach new customers and build their business. If you are ready to see the difference working with a Virtual CMO can make for your business, I can’t wait to hear from you.